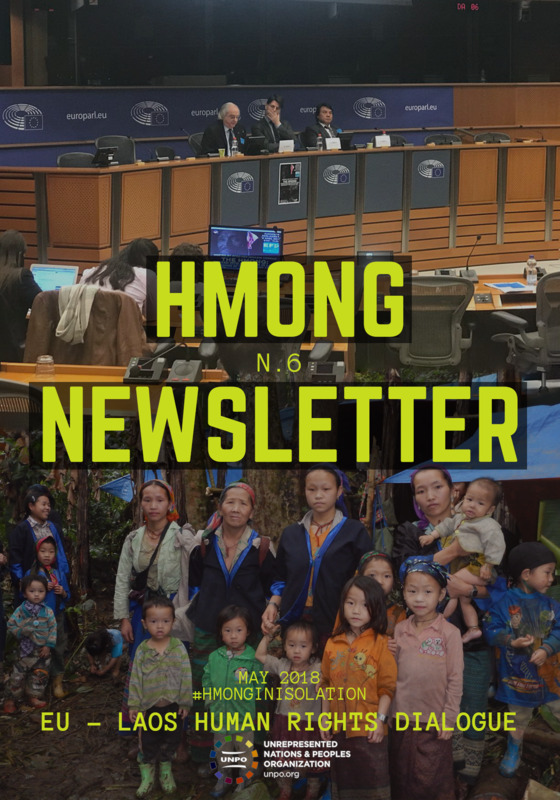 The UNPO releases the sixth of a series of newsletters dedicated to the plight of the Hmong. The content of the newsletter puts the spotlight on the EU-Laos Human Rights Dialogue and presents the latest news regarding the Hmong in Brussels as well as in Vietnam and Laos. Read more about it by downloading the May 2018 edition of our Hmong newsletter and follow our #HmongInIsolation campaign on social media. To subscribe to UNPO's Hmong newsletter, please click here.